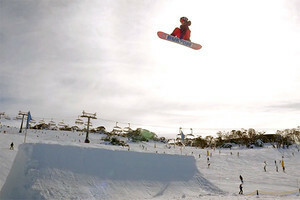 13-year-old Josh Robertson-Hahn is another young Australian snowboarder charging through the ranks. 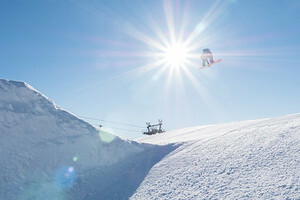 Josh spent several weeks in Colorado this past season, splitting his time between Copper Mountain and Keystone Resort. Josh became a teenager during the filming of this edit, landing his first double wildcat just two days after the fact. With dreams of competing at the Olympics, his recent results at the World Rookie Finals in Austria confirm he's right on track. Josh finished 9th in Halfpipe and 10th in Slopestyle (Grom Boys Under 16 division), putting him in elite company. 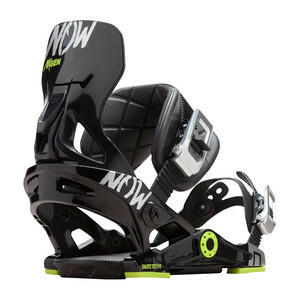 Looking ahead to the Australian snow season, Josh plans to spend as much time as possible competing and filming. We'll be following Josh closely this year as he continues to juggle year 8 algebra and double corks. Best of luck, Josh!